Pro-fit Roofing Service have been helping our clients throughout Limerick with over 20 year experience in the roofing Industry. 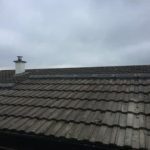 From our base in Limerick, we cover all area’s of Limerick, ever City, Town and Village in Limerick. 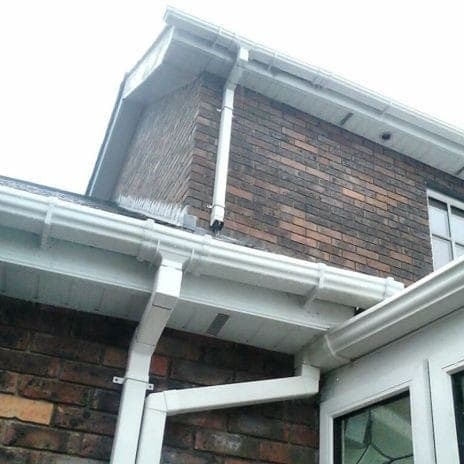 Pro-fit Roofing Limited – supply and fit heavy duty UPVC Fascia Soffits, Gutters and Downpipes in a variety of colour. 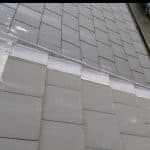 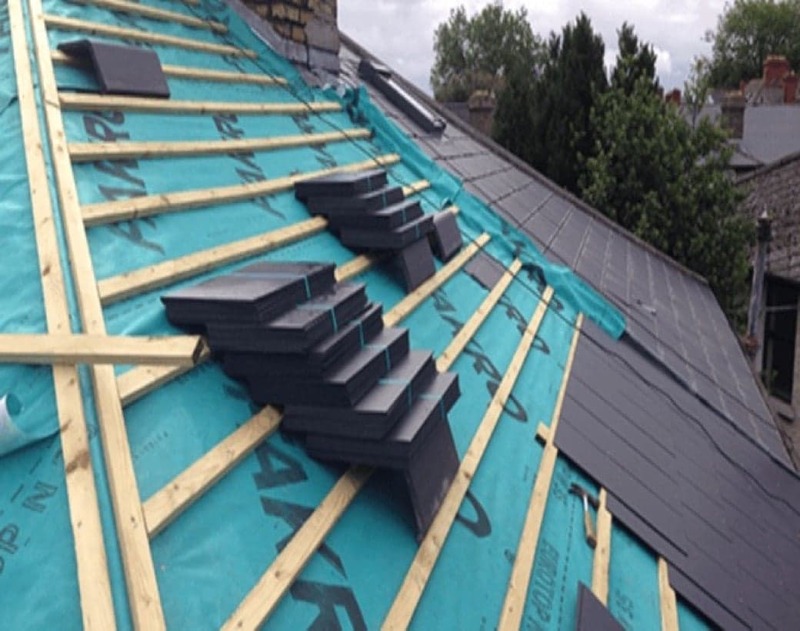 Pro Fit Roofing have amassed a reputation for the excellence of our works and are ideally placed to offer our customers a level of service that is second to none. 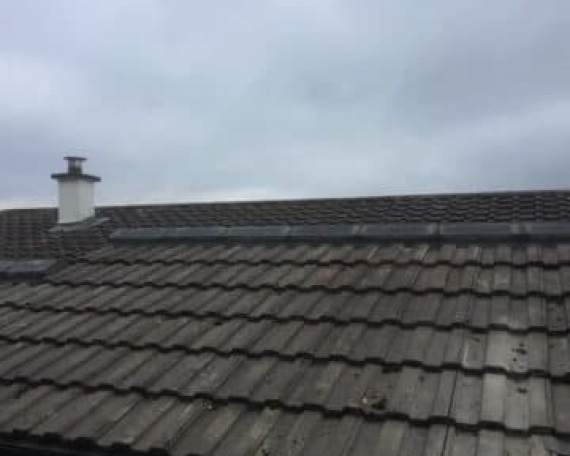 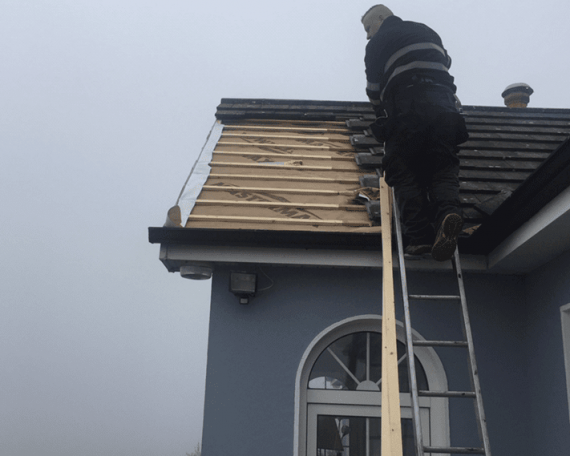 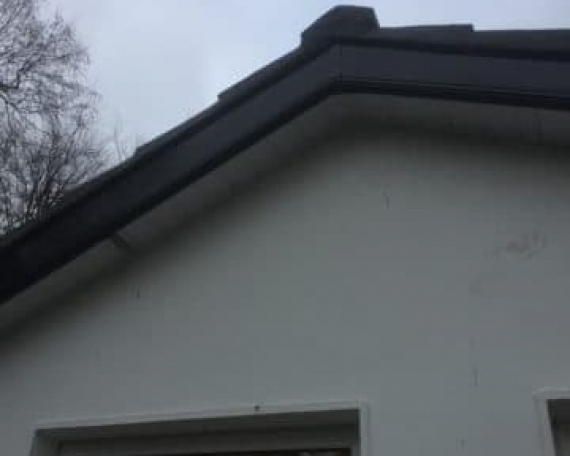 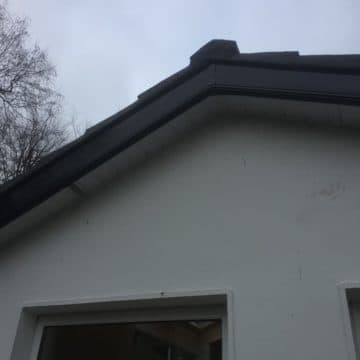 Pro Fit Roofing Services are widely regarded as one of the top roofing contractors in Limerick, we have a reputation of being an honest, straight talking company. 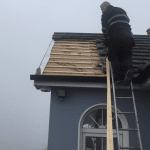 Trust Pro Fit Roofing Limerick to deliver on quality and on price. 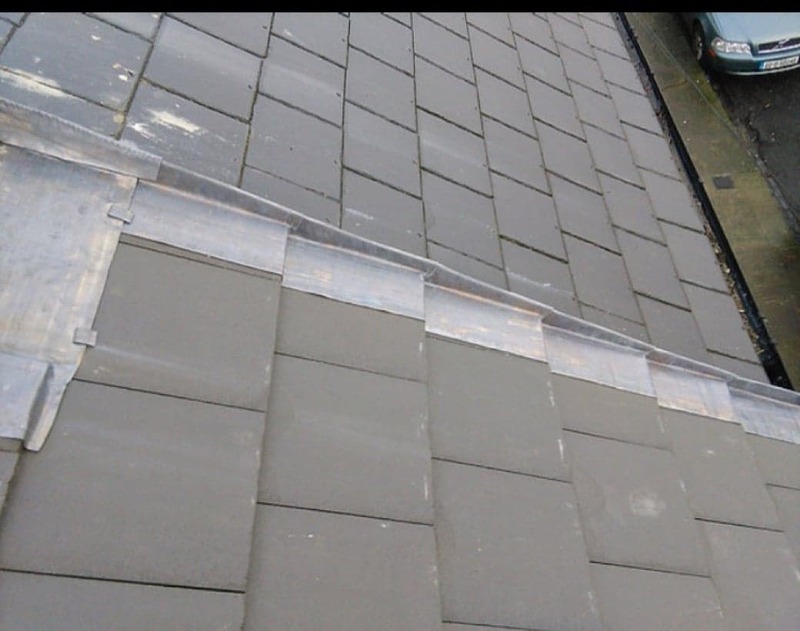 Contact us today to receive a no obligation consultation at your home or place of business. We can provide you with a free quote. When working with Pro Fit Roofing, you will find our team deliver results on time and on budget. 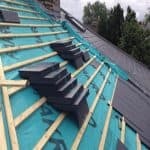 We are available to work with you to meet your requirements. 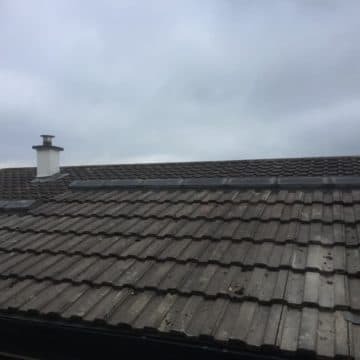 For free, friendly expert advise contact one of our offices and a member of our team will be happy to assist you where ever you are in Limerick.